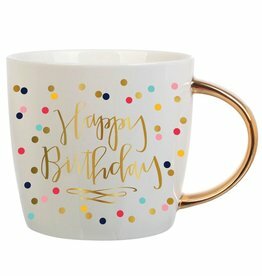 Happy Birthday Beverage Napkin - 20ct. 14 Ounce Capacity. What a lovely way to say Happy Birthday!